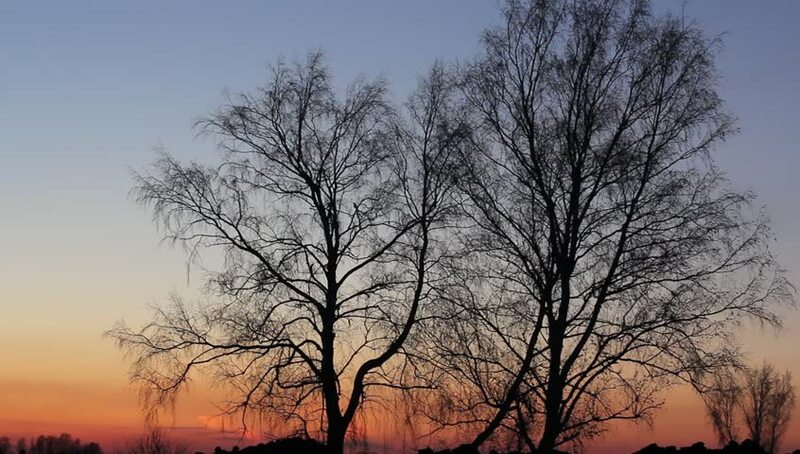 Beautiful magical landscape image with trees silhouette at sunset. hd00:10Time lapse of sun going down and clouds passing with trees in the foreground. hd00:33Lone crow on a winter tree. hd00:10Driving through a cemetery on a crisp winter's day. Looking up at the branches on trees. Dramatic fish eye lens.